Prezentare After little Icarus and his dad make a bird-shaped kite, Dad warns Icarus to hold on to the string and not let it fly too high. But Icarus disobeys, and soon the kite gets caught in the trees Dad helps him repair the kite so they can play with it again, and Icarus learns the importance of being careful. Joan Holub's carefully crafted text is brought to life by Leslie Patricelli's famously humorous illustrations. 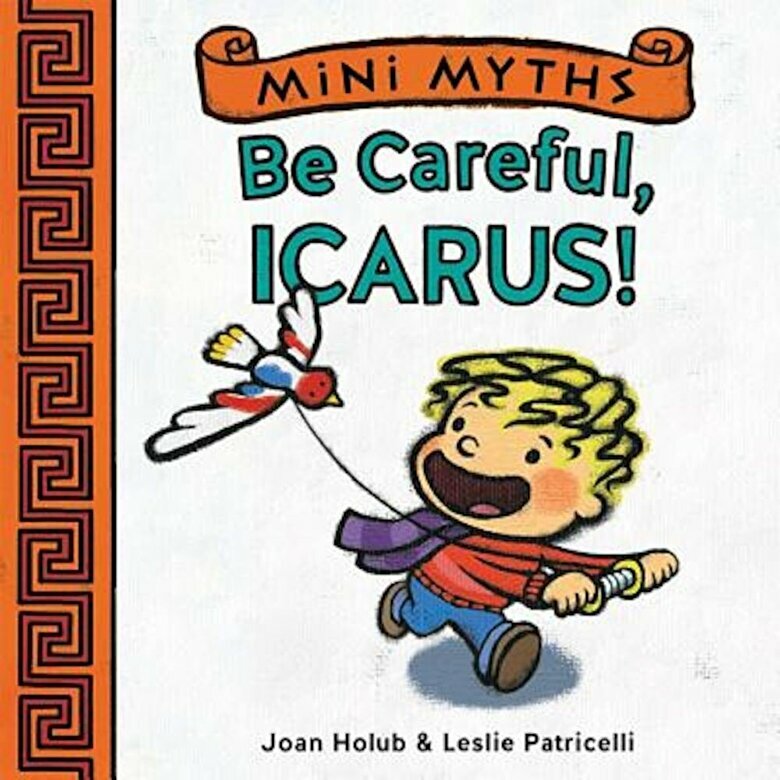 Includes a summary of the original Icarus myth.